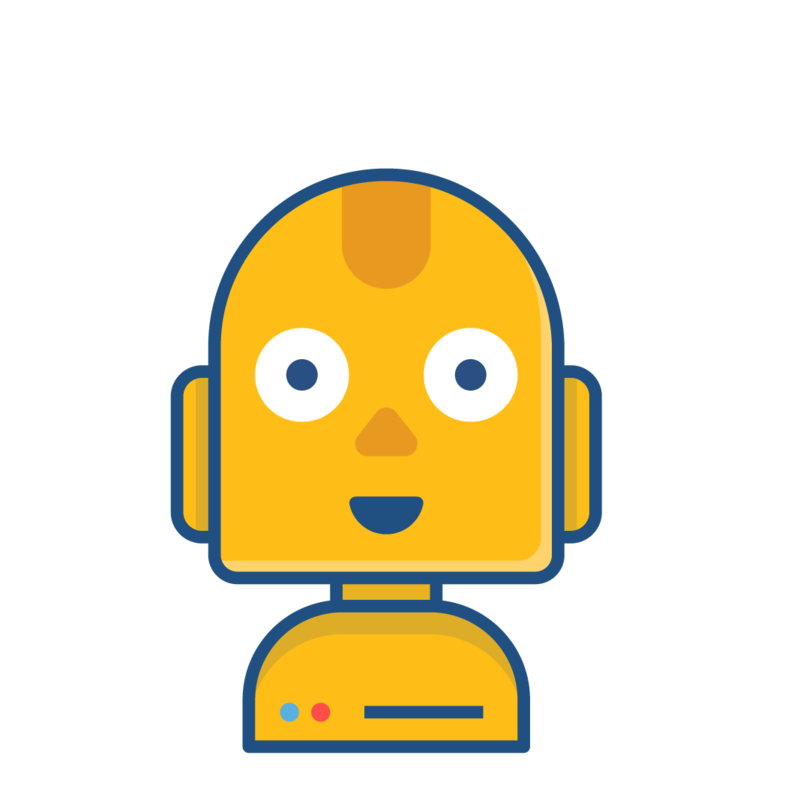 Portfolio for JIRA allows you to configure the teams' issue sources, their scheduling methodology and weekly capacity. You can change the team name by clicking it and changing it. Change a team's issue source by selecting the desired source from the dropdown. You can change a team schedule methodology by clicking the scheduling mode dropdown. If your plan is using story points as estimation method, the Kanban option won't be available. You can define the planning unit following the instructions provided in Configuring plan settings. Configure the iteration length by typing the desired number in the Iteration length field. You can define the default value by following the instructions provided in Configuring plan settings. If the team has team members, your team's weekly capacity is a summation of team member's weekly hours. You can set the team members' weekly hours in the field next to each team member. 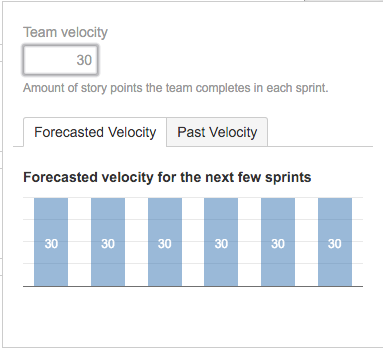 The team's velocity chart shows forecasted velocity taking into account your team members availability. It also shows the past velocity based on JIRA Software sprints. you can enter a value in the team velocity field. 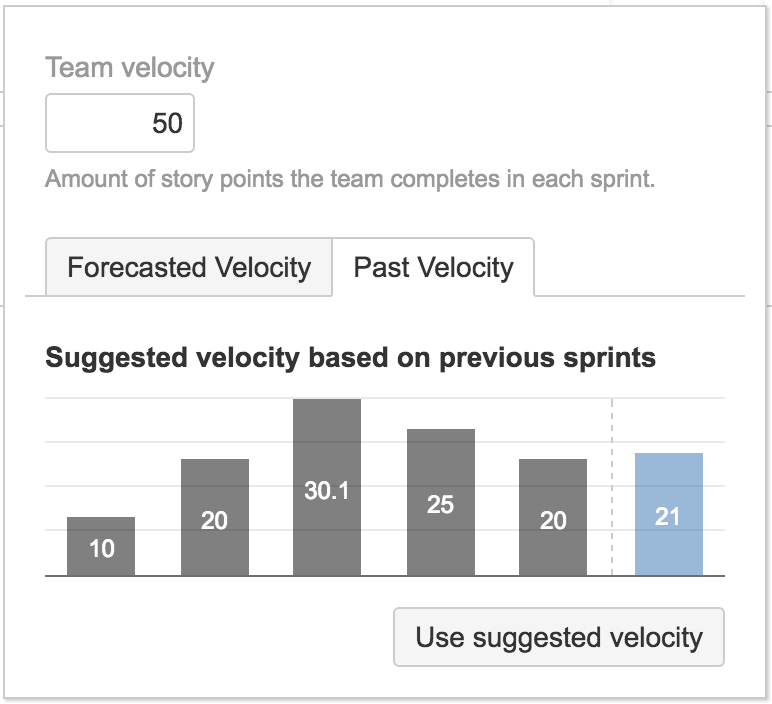 Forecasted velocity Represents the team velocity that I've set for each sprint. Past velocity Shows in gray color, the past velocity based on past JIRA Software sprints, and it also suggests a velocity for the upcoming springs. Click Use suggested velocity to apply the suggested number to the Team velocity field. If you want to see the past velocity, your team's issue source will have to be a JIRA Software board.